According to an email sent out to developers, Apple is set to increase prices in various App Stores around the world, to reflect exchange rates. The email says “When foreign exchange rates change, we sometimes need to update prices on the App Store,” (via iMore). Apple says subscriptions will be not interrupted in Canada, New Zealand, Mexico, and Singapore. Before an existing subscription renews in these countries, users will be notified by email of price increases and have an option to disable subscriptions. 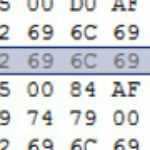 Users in Russia and South Africa will need to resubscribe at updated prices. Israeli users will not be affected, as In-App Purchases are not supported in the nation. 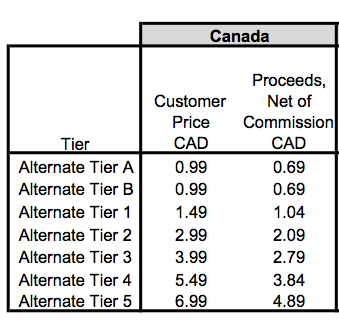 Canada and New Zealand, explains Apple, will get two new low-price tiers: Alternate Tier A and Alternate Tier B. Existing apps and In-App Purchases that already use these tiers will have prices updated automatically. Also, the Romanian App Store will have proceeds increased to compensate for VAT (Value Added Tax) decrease from 24% to 20%, which went into affect on January 1, 2016, but prices have not changed. 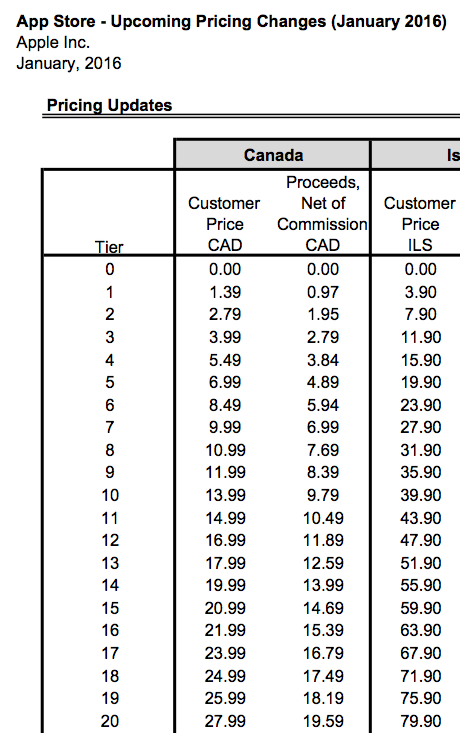 It was just over a year ago Apple raised App Store prices in Canada to reflect current exchange rates, making base $0.99 apps jump to $1.19. With our falling Loonie, prices are going up again, and will take place in the next 72 hours. How to combat these price increases? Stock up on discounted iTunes Cards. We’ll keep you updated when the next 20% off sale is on again at Costco and more.